Well, they are coming back this week! 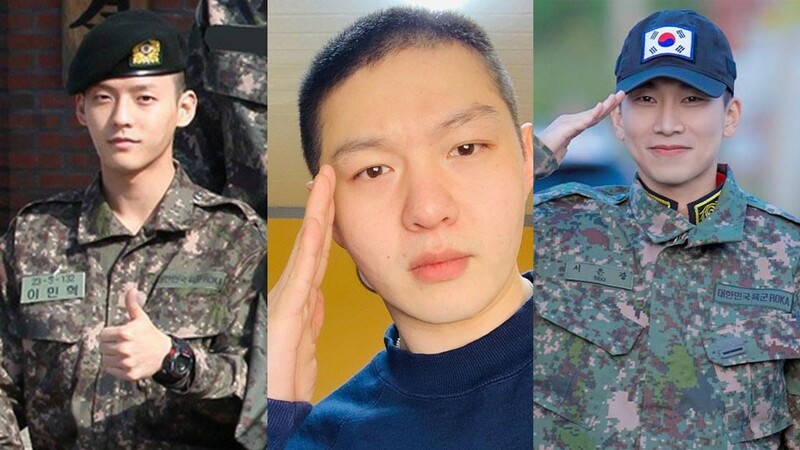 Just last Friday, Korea JoongAng Daily reported Cube Entertainment’s announcement that BTOB members Seo Eun-kwang, Lee Min-hyuk and Lee Chang-sub, who are all currently serving their mandatory military service, will be dropping a new single titled “Sorry” on April 5. 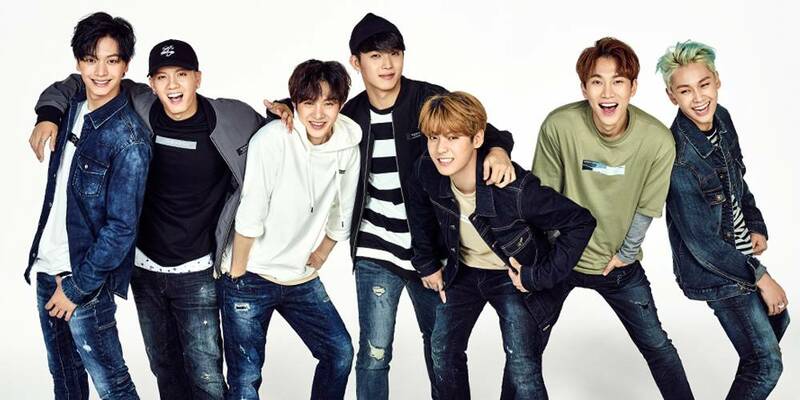 According to their agency, the song “Sorry” was prepared before they entered the Army. It is a medium-tempo ballad produced by member Lee Min-hyuk who recently released his solo album ‘Hutazone”. 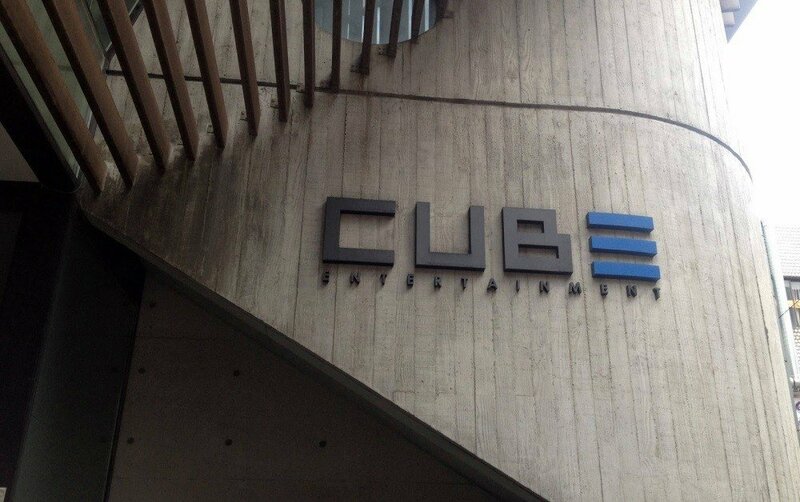 Cube Entertainment added that the song serves as a gift for the fans who have been missing the voices of the three members, who are currently serving the country.